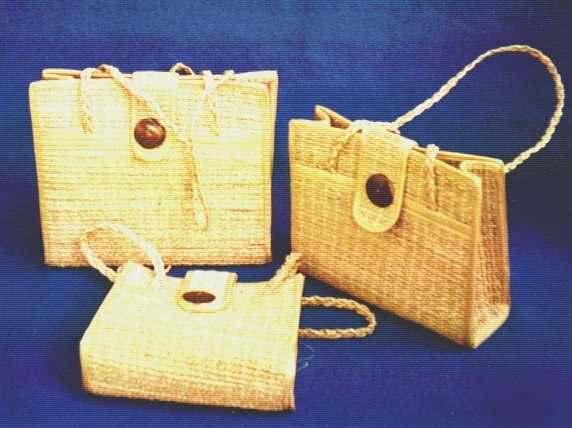 Description: Beautiful 3 set design featuring a large, medium, and small hand bag. 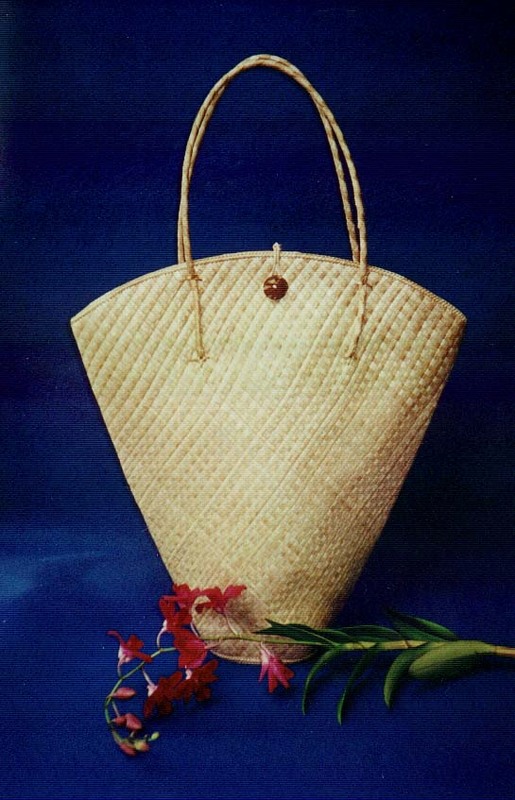 Description: An elongated design, this hand bag has a beautiful vase like shape. 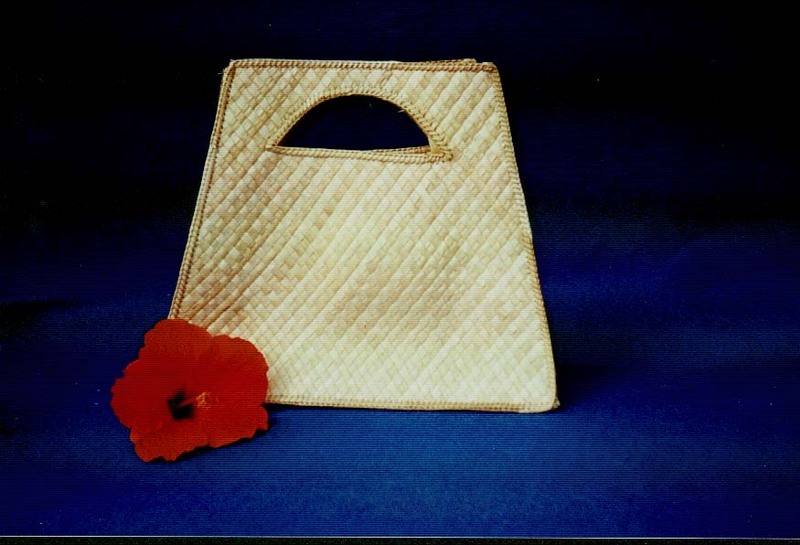 Description: Similar in design to Vase Pandan 1, this hand bag is not quite as tall, but more of a medium sized bag. 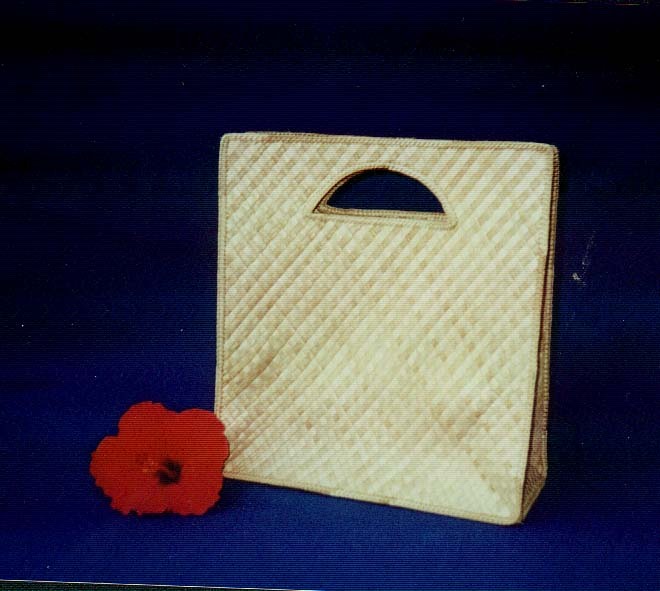 Description: Using a square design, with the carrying handle built in, this is a great hand bag for someone on the go. Description: Very similar to Square Pandan 1, this design also features the built in carrying handle and is taller than Square Pandan 1. 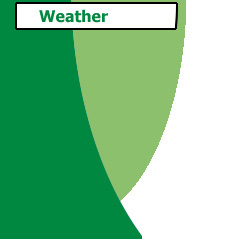 Description: This is a unique design, featuring a trapezoidal shape. This beautiful design is guaranteed to draw attention. 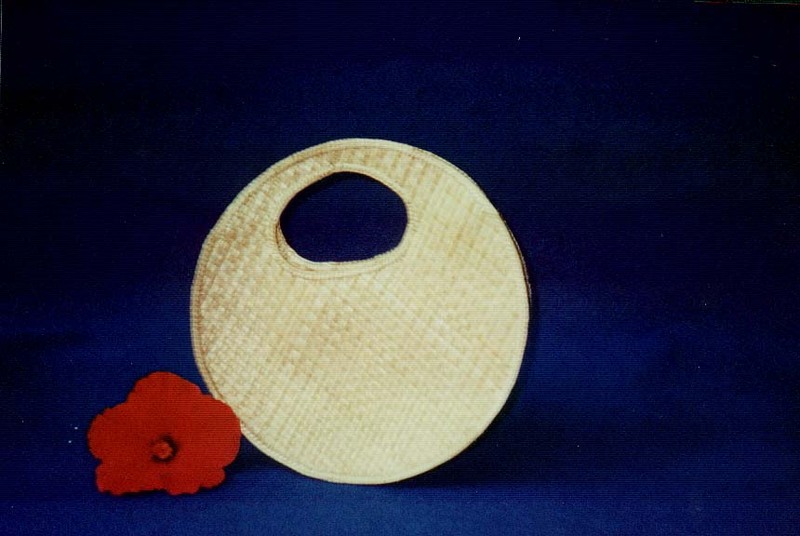 Description: A beautiful design with built in carrying handles, this circular hand bag is a wonderful eye catcher. 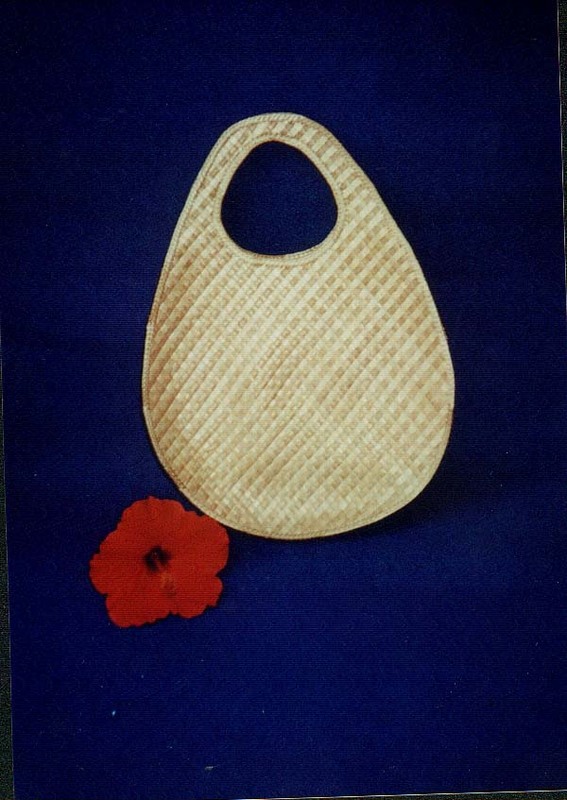 Description: With an oval design, this beautiful design is both attractive, and practical. 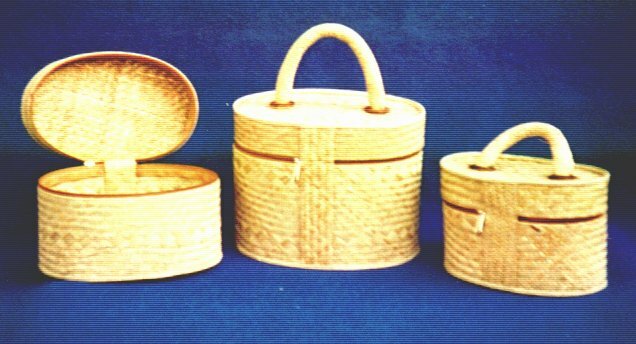 Description: This 3 piece set features a large, medium, and small hand bag, with a top opening design. 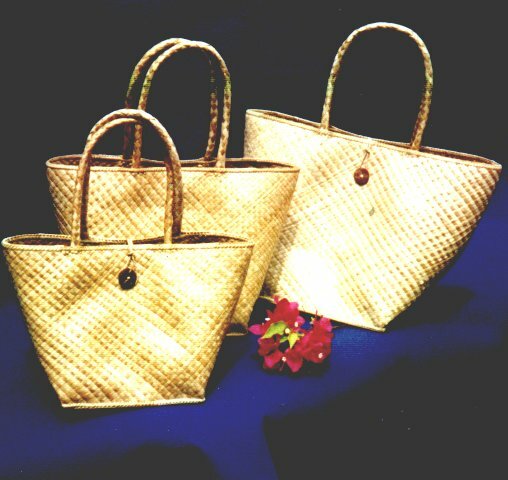 Description: A 3 piece set, featuring a small, medium, and large hand bag with fold over closing clasp, and shoulder strap. 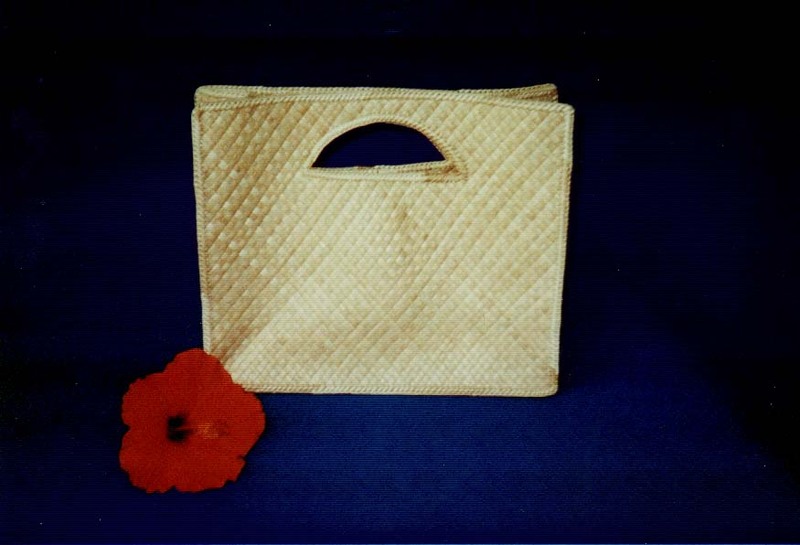 Description: A 3 piece set of hand bags, rectangular in shape, and featuring a folding clasp and carrying handles. Description: With a beautiful design, this 2 piece set consists of both a large and medium hand bag. 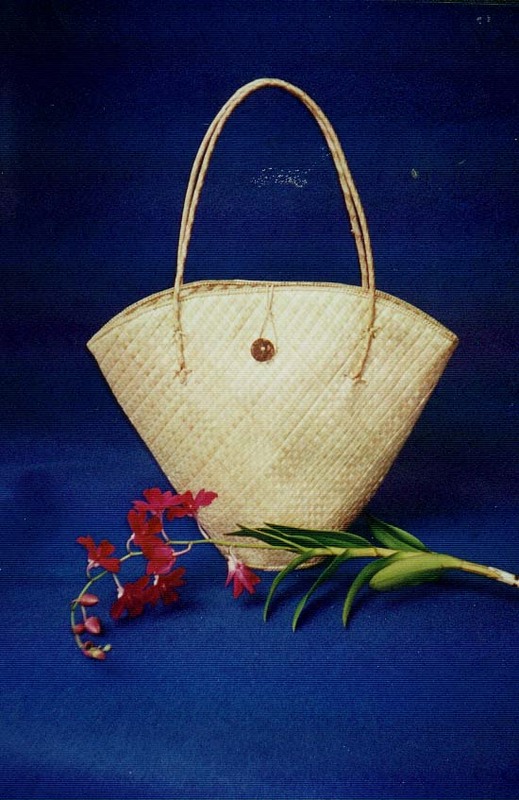 Description: This hand bag features 2 longer braided carrying handles. A petite design, for both formal and informal occasions.